I’ve long been a fan of LED lighting on vehicles. 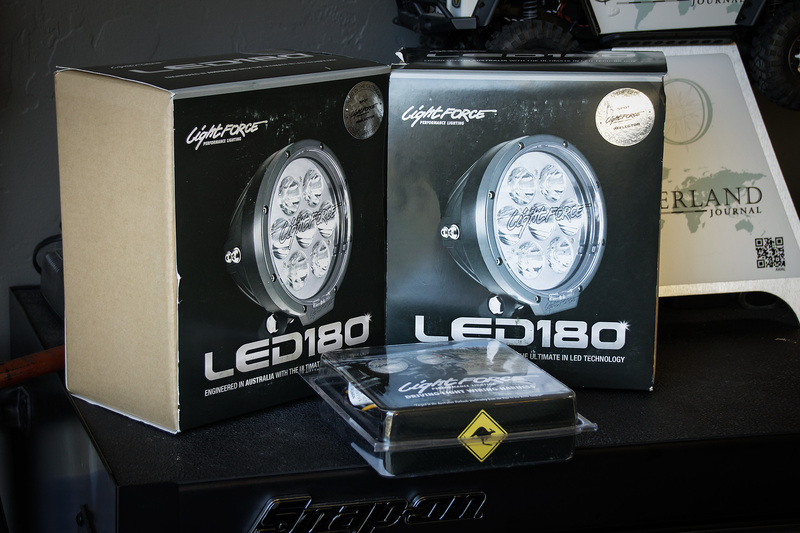 Spending a great deal of time behind the wheel at night, the usefulness of a color-rich, long-lasting, low-current solution for running lights, dash illumination, and indicators was an easy sell for me. 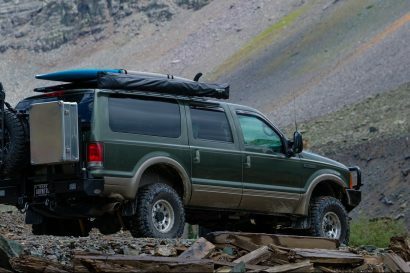 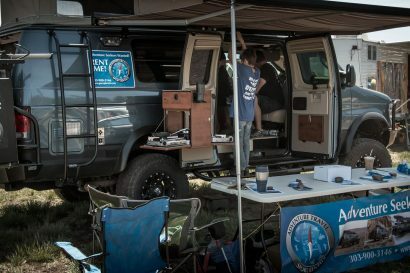 Like many fellow campers and wheelers I even went so far as to use them for rock lights on the trail and work lights around camp, but found the early examples of main driving lights to be laughable at best (“dangerously lacking” would be a more accurate statement). 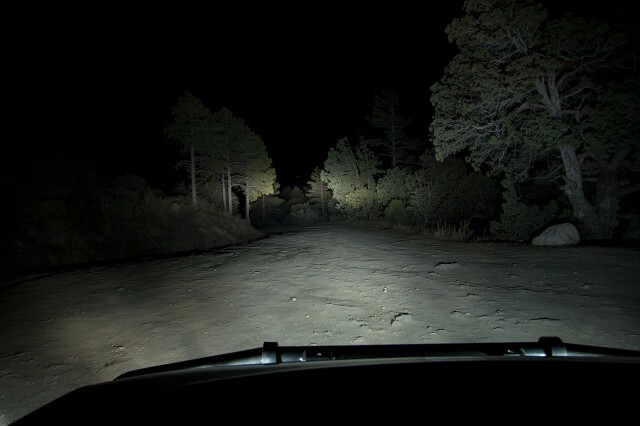 As recently as two years ago even the most expensive LED auxiliary lights barely achieved “almost as good” status when pitted against their halogen cousins, unacceptable when paying ten times the price. Needless to say, I was biased against the very idea of an LED driving light, and skeptical that anyone would be bringing even an adequate model out anytime soon. 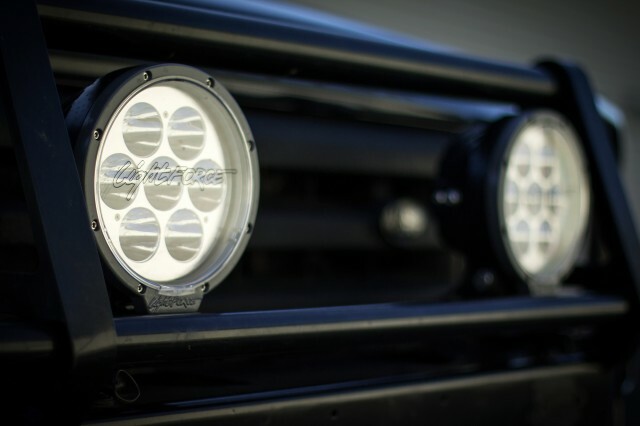 Still, when I heard Lightforce was confident enough to put their name on a new set of spot- and combination-beam LEDs I jumped at the opportunity to see what they came up with. 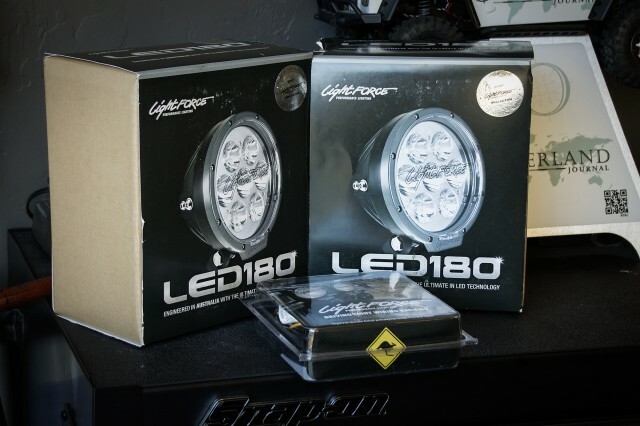 Breaking open the boxes to reveal the new lights I was immediately impressed by the clean, subdued looks and solid feel of the black and gray metal chassis. 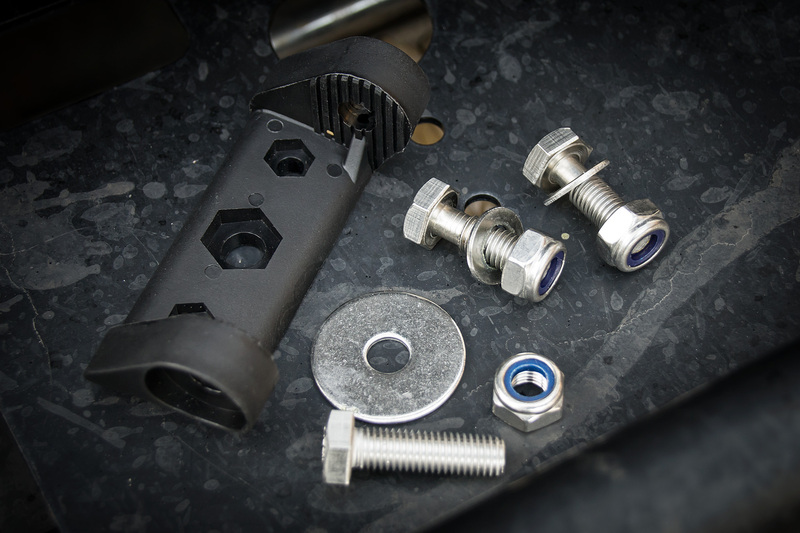 The included pedestal-style bracket mounts vertically or horizontally to the vehicle with either one or two bolts, and supports a wide range of angles when attaching the light housing. Additional mounting holes on either side of the housing are provided for direct mounting, as well as a top mount for attaching a stabilizing bar if the lights will be used for racing. 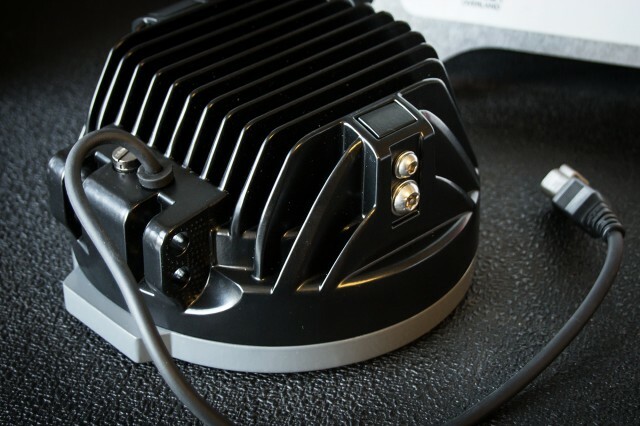 Like most of Lightforce’s lights, the LED 180s are ruggedized against dust, water, impact and vibration (IP68 and mil-spec standards)—so they can handle the stress of being mounted low on a vehicle’s bumper. 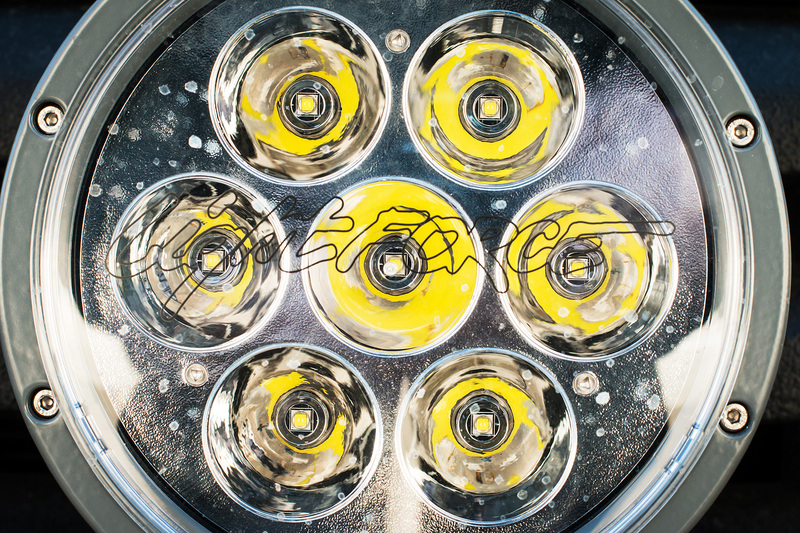 The LED modules are rated for a service life of 50,000+ hours. With the flexibility of the mounting options, installation and final adjustments are a breeze. 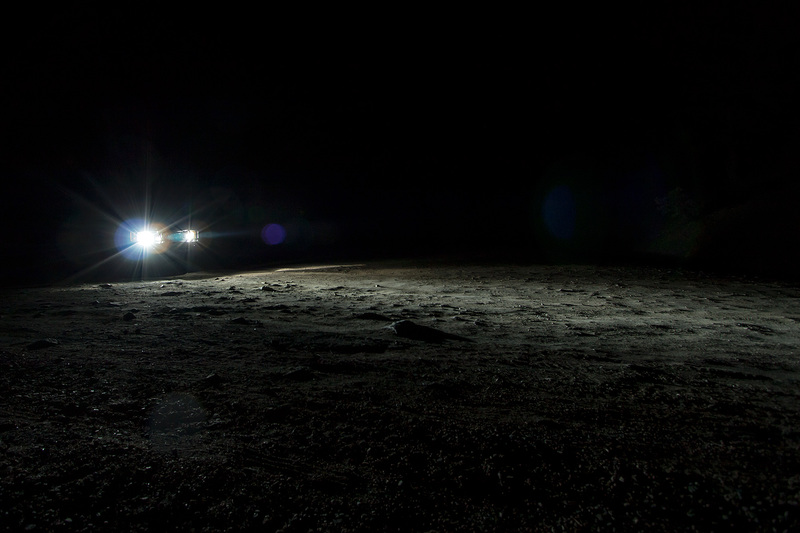 Since the vehicle we would be testing the lights on had not been decided yet, we received a generic harness with the basics necessary to wire up the lights. 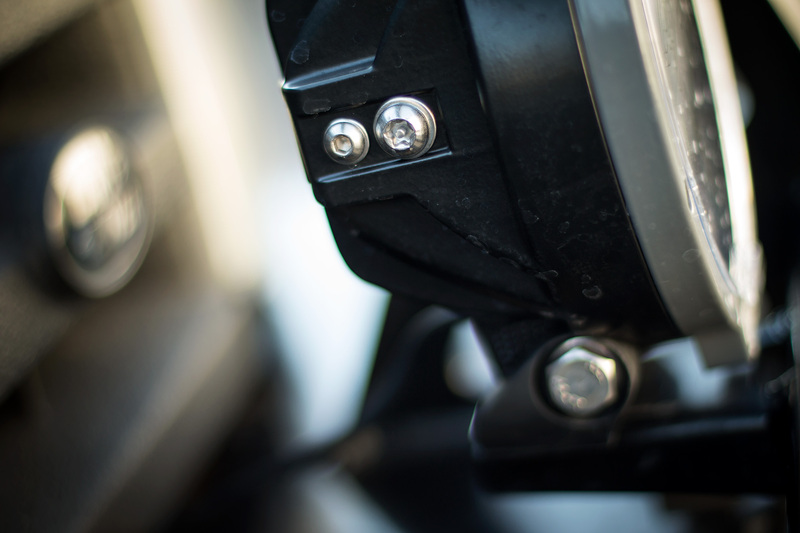 Lightforce does offer harnesses with several different plug options for a plug-and-play connection with a variety of OEM vehicle wiring setups. 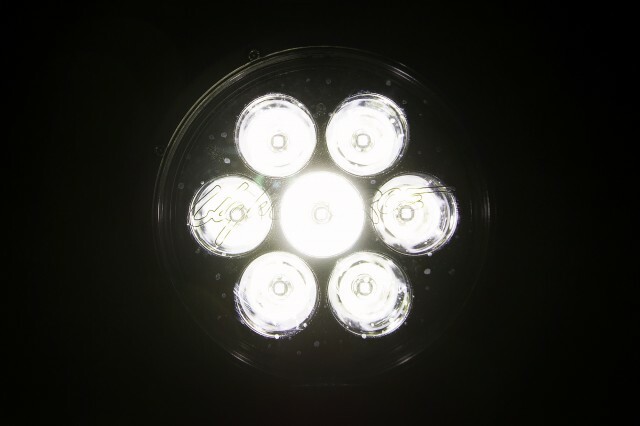 Output from the LED 180 is nothing short of amazing—Lightforce has done a fantastic job bringing so much light out of an LED system while minimizing the negative effects typically found on high output units (such as color distortions). While a bit of green or blue hue is unavoidable on this type of light, it’s kept to a comfortable minimum and is far from distracting even when paired up with halogen or HID lighting. The beam pattern on the “combination” light throws a smooth and bright peripheral which blends to an extremely bright long range pencil at the center. 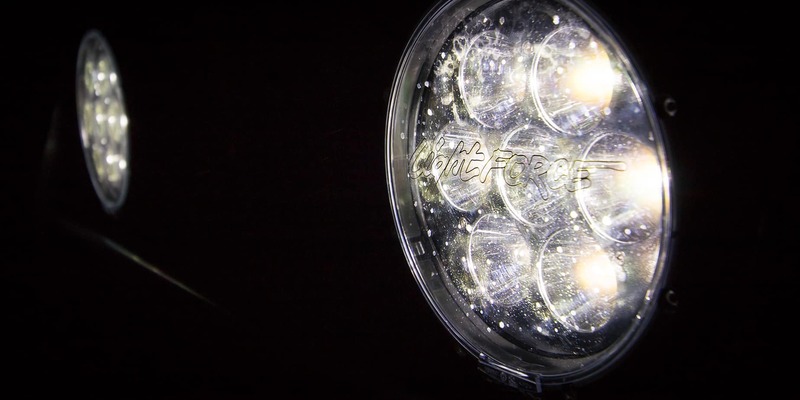 On to the 64 million dollar question: do they really provide $800-worth of light? The series of images above compares the LED 180 against the lighting on my 2004 Discovery, which I’ve considered more than ample for the past several years. 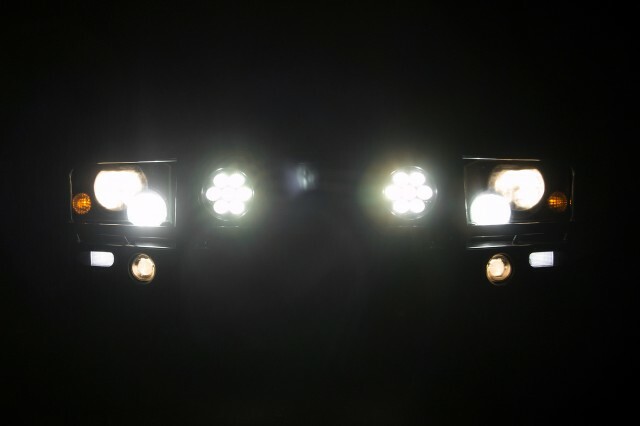 From left to right: factory low-beam with Sylvania SilverStar Ultra H7 bulbs, 55-watt HID driving lights, Lightforce LED 180 combination beam. 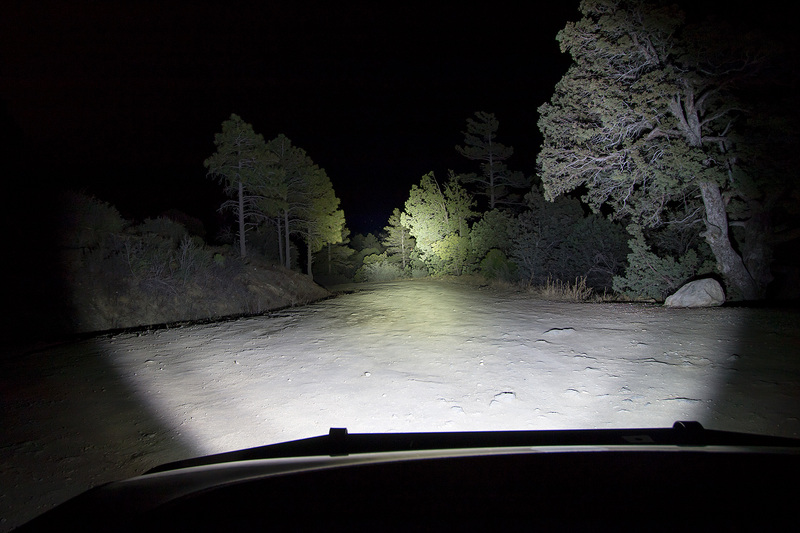 I was skeptical at first, but seeing is believing: the LED 180 provides nearly four times the useful light compared to the HID driving lights, and with no warm-up time. If you need to see far with a rugged long-life light, Lightforce’s LED 180 is an excellent choice. 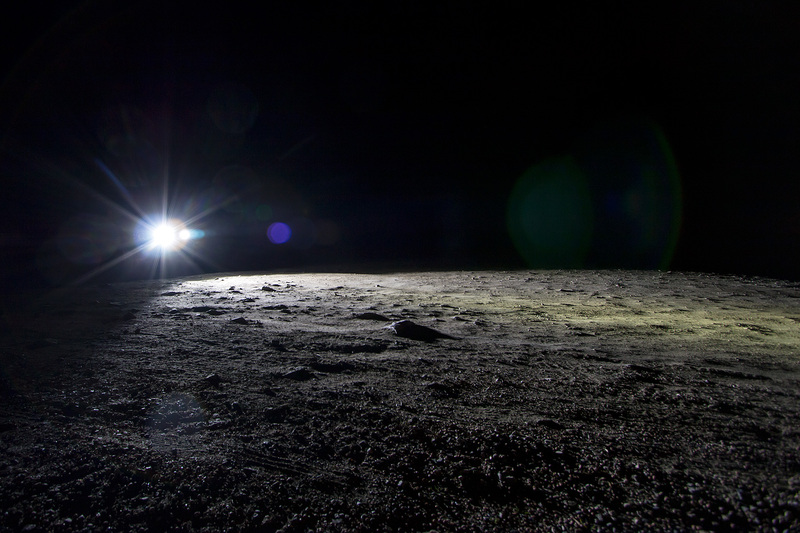 Note: in the photos above the camera’s exposure was set for the long-range spot. 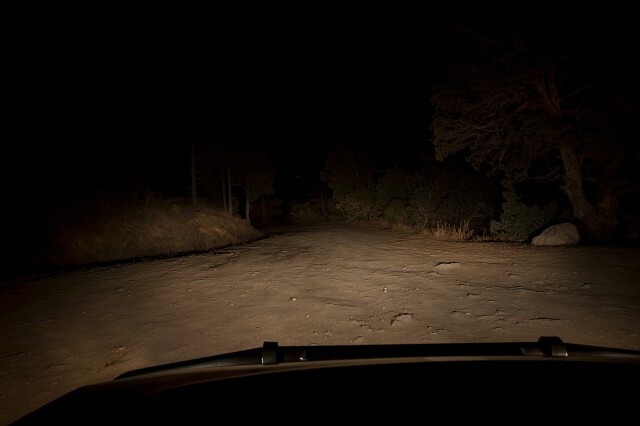 The foreground is bright, but not nearly as harsh as it appears in the photos. 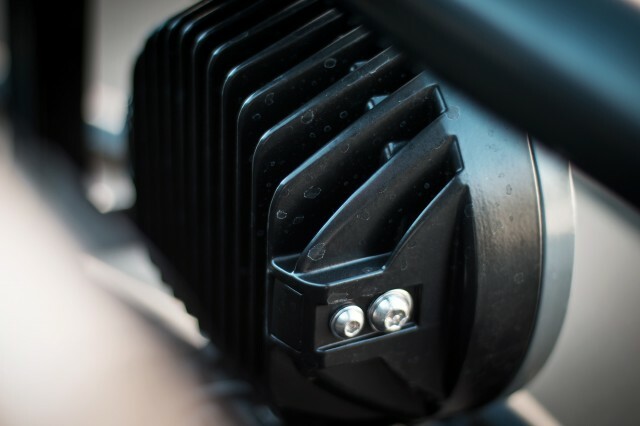 Lightforce LED 180s are available in spot or combination beam patterns and can be picked up for about $405 each (flood patterns and other configurations are available through Lightforce’s Custom Build Division). For more details check out the LED 180, and it’s bigger brother the LED 215, on Lightforce’s site. 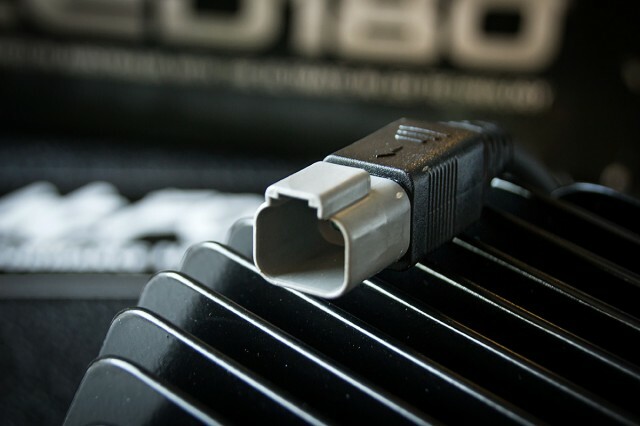 Corrections: Lightforce does offer different plug-and-play wiring harness options to suit a variety of OEM vehicle lighting connections; flood patterns are available as a custom order.